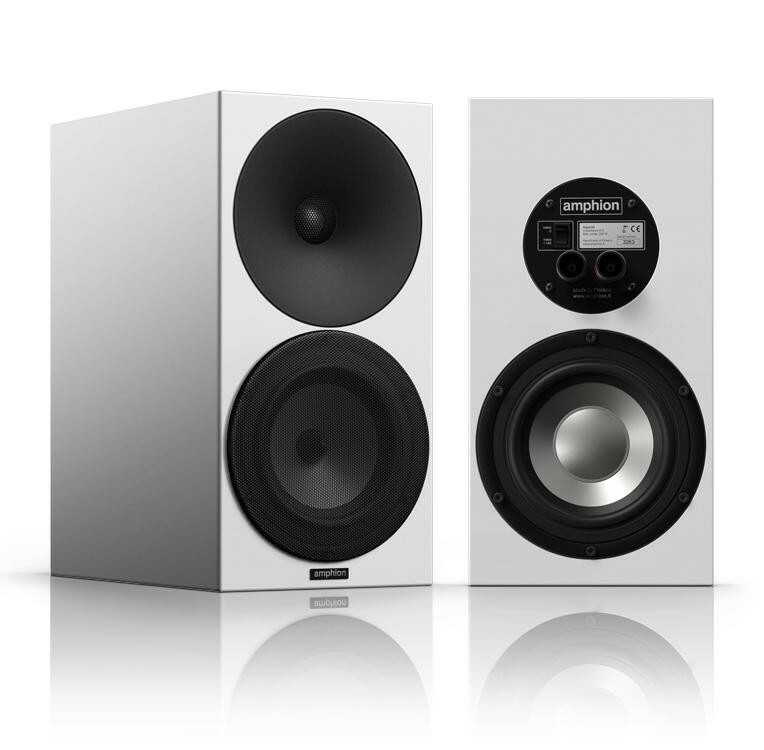 The Argon 3S is the latest speaker to join the Amphion range at Moorgate. 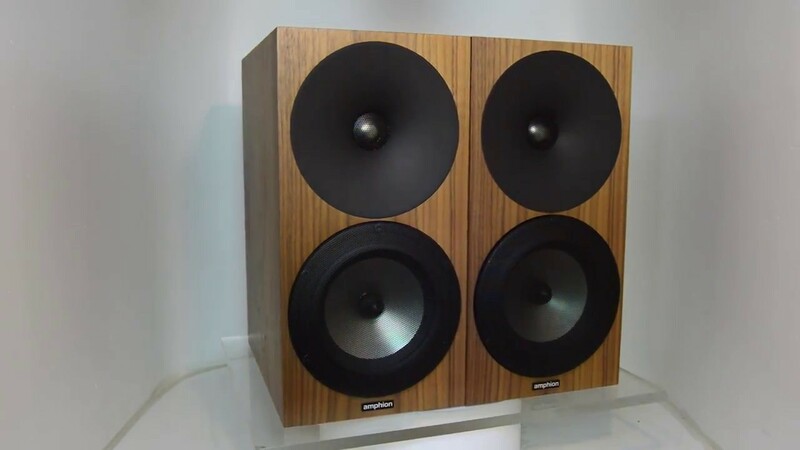 We got a pair in for a customer to listen to and were so impressed we bought some more (as did the customer). 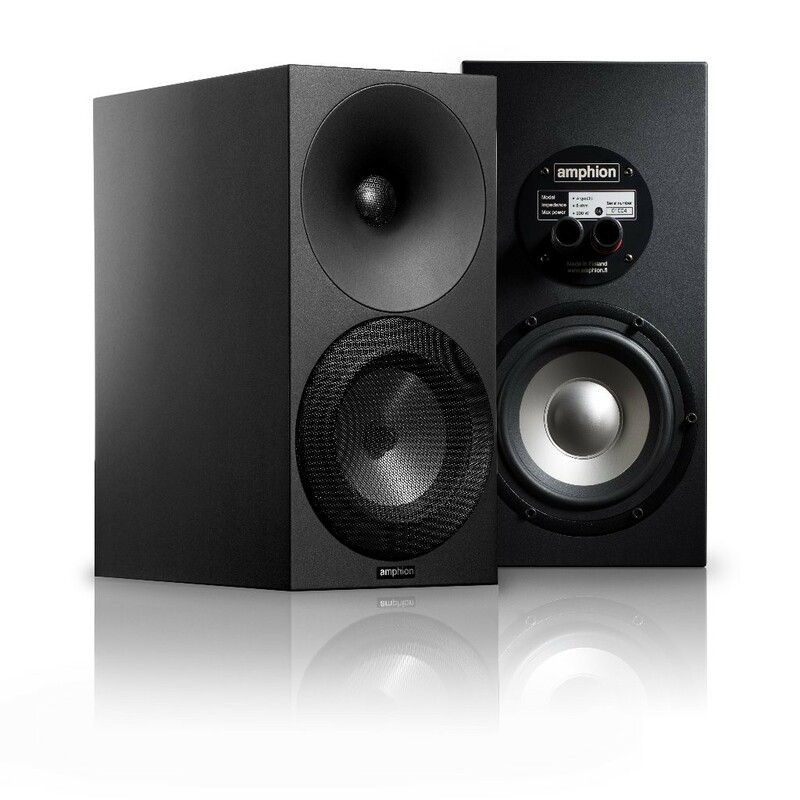 There's some "right" about these speakers and we really would suggest a demo. 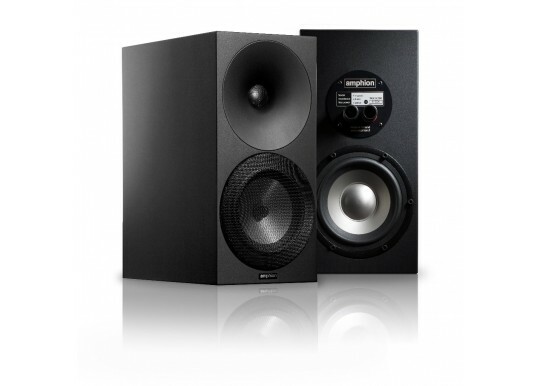 Your Inquiry about Amphion Argon 3S is Successfully Submitted.